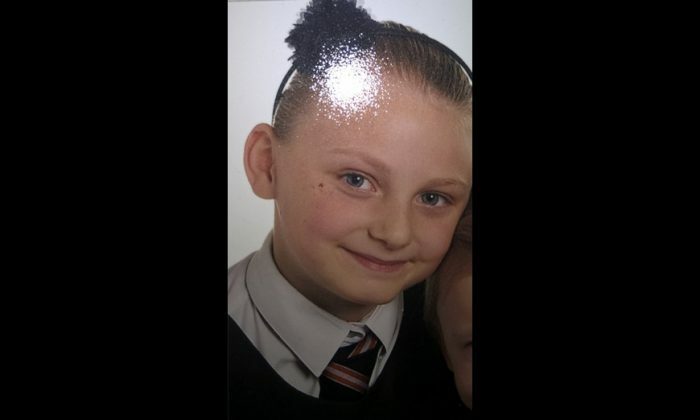 Police are appealing to find an 11-year-old girl who hasn’t been seen since she left school on Monday Oct. 16. Leah Taylor was last seen leaving Marvell College in Hull in the north of England at 12.10pm on Monday. She was wearing a black blazer, white shirt with a black and yellow tie, black trousers, black shoes and a brown school bag. 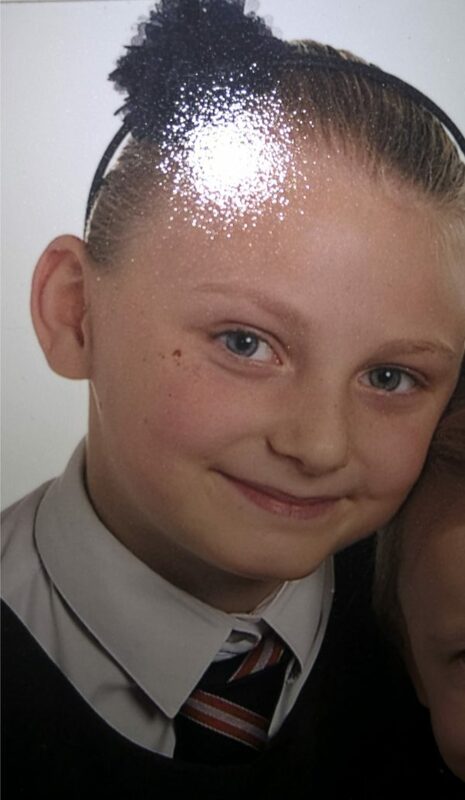 “We’re appealing for help in locating missing 11-year-old Leah Taylor who was last seen leaving school in the Holderness Road area of Hull at around 12.10pm today, Monday 16 October. “Leah is described as being white, around 5ft tall of slim build with shoulder length brown hair. She was wearing a black blazer, white shirt with a black and yellow tie, black trousers, black shoes and a brown school bag.